The latest and greatest shoe from Nike Training is now available in its black and red colorway. The new signature training shoe from New York Jets star cornerback is now available in its 'Black/White-Bright Crimson' colorway. 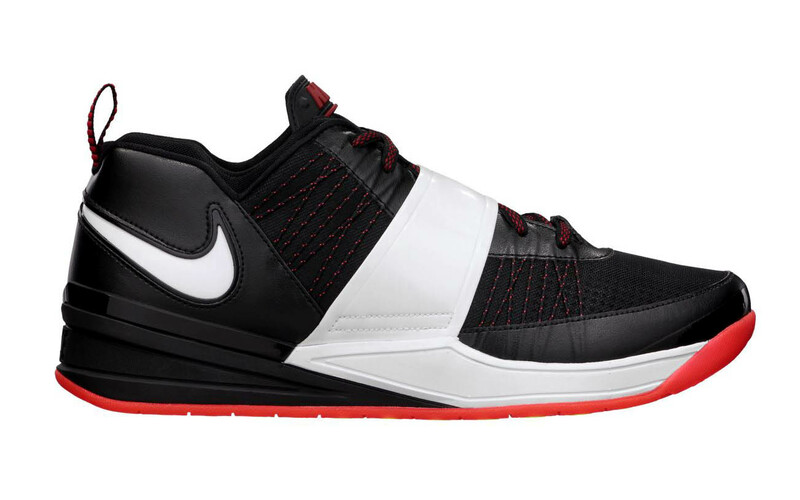 The all new Zoom Revis in a "Bred"-like colorway features Flywire technology, midfoot strap, "traction on demand" translucent red outsole and full length Zoom Air cushioning. The Nike Zoom Revis 'Black/White-Bright Crimson' is available for purchase now at select Nike retailers and online from Nike Store. Perhaps these are an adequate substitute for those unable to snag a pair of the "Bred" Air Jordan 11 Retro?